NXT has been knocking it out the park with their TakeOver events over the last 2 years or so. There's always a possible match of the year candidate or a classic match in the making on the card. 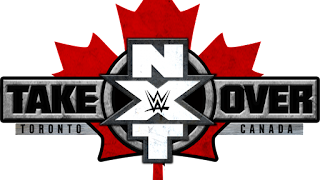 Now, as Survivor Series approaches, we have another NXT TakeOver event coming, and sure enough, this one looks to be good. Will it be better than previous shows? Probably not, but it could certainly be on par with some of the best shows NXT has had. Let's get into it. -Tye is very over for some reason and of course, Roode is the talk of NXT. He doesn't have much momentum right now, but with this feud and match, I'm sure this will put him in position for a NXT Title shot. Tye doesn't have a chance at winning this match, but he will put up a valiant effort. 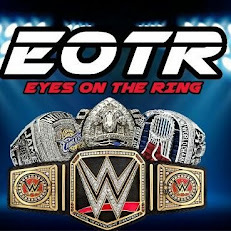 Roode gets the victory and moves on to bigger things. -This will be match of the night. It is certainly time for the Revival to get called up to the main roster and to drop these belts. The issue is NXT doesn't have any tag teams viable enough to take the belts except Gargano and Ciampa. The Revival are great, but they are needed in the main roster tag team division to give them a serious threat for the titles now. However, there's this idea that maybe the WWE would ruin them, much like they ruined American Alpha so far and killed their momentum. NXT is sadly in the same boat as the WWE main rosters because they lack viable options for tag teams also. I'd hope Ciampa and Gargano win, but The Revival retaining is also very possible. This match however should be amazing. -This is the most disappointing match on the show. Hands down. No one wants this as the final and why should they. Neither one of these teams has managed to get over much and I find this pointless. The Authors of Pain aren't good and they don't entertain me, and instead of moving on to someone who works well, they're forcing both teams in this Dusty Rhodes classic Final. Instead of Kota and TJP vs Roderick Strong and Aries, we are getting this match. Very disappointing. However, one has to wonder if this will change the fortunes of one of these teams or just be a disappointment in general, as the Toronto crowd will likely not be as into this match as they will the other 4. I'd say The Authors of Pain win, but I really don't care either way. -This is the match many are looking forward to. I am not. Asuka is going to go out there and show up Mickie and it won't be pretty. Truthfully, Mickie was never the best in ring performer and she won't become that now. I don't think this match will be a complete train wreck, but I almost expect a more vicious side of Asuka and her controlling the match leading to a slight heel turn for her as she gears up for the eventual Ember Moon feud and dropping the title. Asuka is likely coming to the main roster within the next 6 or 7 months, so I suspect this is merely a roadblock before she drops the title to Ember. There is no way in hell that we get a victory from Mickie, and Asuka will certainly handle this one. -I'm not very interested in this match, but I suspect this will be a great match and the end to the feud. Nakamura is great as NXT Champion, but he feels bigger than NXT. He needs to be on the main roster. He needs to be on Smackdown. That's where he belongs. However, before that happens, he will defeat Joe and finally send Joe up to the main roster, where he also belongs. Joe coming to the main roster is overdue and now I think we will see him and Nakamura put on a 20 minute great match before he falls victim to Nakamura's finisher and then Joe is off to the main roster and hopefully makes an appearance at Survivor Series. This one will be good, but of course, Joe takes the loss and gears up for his main roster debut. 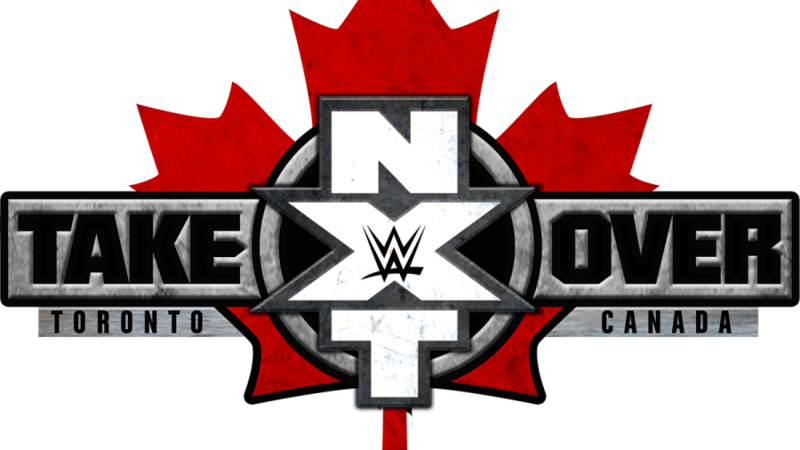 NXT TakeOver Toronto should be a solid event all around. The matches have potential to disappoint, but NXT always delivers, even when it seems like they might not. I have no doubt this event will deliver, even if the card isn't as exciting as we would like. Regardless, NXT should have another solid TakeOver event and continue to deliver quality wrestling that we enjoy. That's all we ask for. You hear that RAW and Smackdown?